Mary Khan of Ames, Iowa, receives a $5,000 grant. 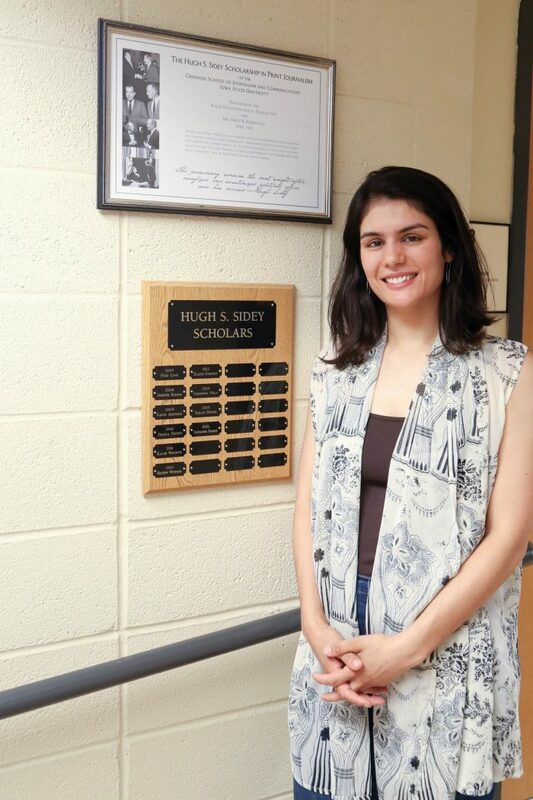 Mary is a senior majoring in Journalism and International Studies with a focus on the Middle East and the Arabic language, and minors in digital media, political science and sociology. She is developing a podcast series that will tell the stories of individuals who have confronted issues of physical, spiritual, and mental well-being. She also has taught English in Amman, Jordan and hopes to teach in Bangladesh after graduation. She has an interest in conflict and international news reporting.